More than 35,000 alumni/ae and parents call New England their home – here’s your opportunity to connect with them. The Rensselaer New England Network (RNEN) was created to better connect our regional alumni/ae to their alma mater and to each other. Engagement in the network is designed around shared career and business interests, related topics that tie alumni/ae back to campus through conversations and forums around pressing global challenges, and opportunities that align with the Institute’s expertise in groundbreaking interdisciplinary research and innovative pedagogy. The RNEN offers opportunities for engagement around business development, career advancement, graduate recruitment and student placement, and seeks to facilitate strategic partnerships among individuals, companies, foundations, government agencies and the Institute. To succeed, the RNEN needs an exemplary group of leaders and influencers to set the pace and light the way toward a more meaningful Rensselaer alumni/ae experience. We are asking you to join the Executive Council to provide guidance and advisory expertise that will further harness the strength of the RNEN, and to provide leadership in support of the Rensselaer Capital Campaign, Transformative: Campaign for Global Change. As a council member, you will have a front row seat to research insights from renowned Rensselaer faculty, access to the highest levels of Institute leadership, and opportunities to foster fruitful connections with other notable alumni/ae in the region. All gift commitments are contributed to the Rensselaer Annual Fund to support scholarships and are fully tax deductible. 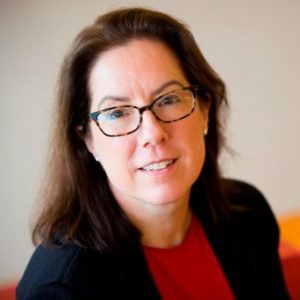 Chief Compliance Officer and Managing Director, Sustainable Investing, Harvard Management Company, Inc.
Kate Murtagh is the Chief Compliance Officer and the Managing Director for Sustainable Investing of Harvard Management Company, Inc. (HMC), a subsidiary of Harvard University, providing investment management of the University’s endowment and related financial assets. Ms. Murtagh joined HMC in 2006. As Chief Compliance Officer, Ms. Murtagh is responsible for regulatory and legal matters relating to HMC’s investment activities. In this capacity, Ms. Murtagh has extensive expertise in the structuring and implementation of various investment strategies including co-mingled funds, separately managed accounts, joint ventures, private REITS, and direct asset ownership. As Managing Director, Sustainable Investing, Ms. Murtagh is responsible for designing and implementing HMC’s sustainable investing program across all asset classes. Ms. Murtagh developed HMC’s first sustainable investing policy and worked closely with Harvard University in its decision to become the first US endowment signatory to the United Nations-supported Principles for Responsible Investment. Ms. Murtagh was named a 2017 Leader in the Law by Massachusetts Lawyers Weekly for her innovative work in sustainable investing. Prior to joining HMC, Ms. Murtagh was a partner in the Business Law Department of Goodwin Procter LLP, a national law firm based in Boston, MA. Ms. Murtagh earned a B.S.  in Management from Rensselaer Polytechnic Institute and a J.D. from Cornell Law School, where she served as Managing Editor of the Cornell Law Review. 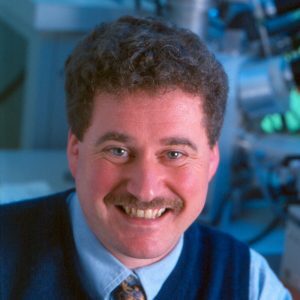 Robert Hull is the Henry Burlage Professor, Director for the Center of Materials, Devices and Integrated Systems, and Senior Associate Vice President for Research at Rensselaer Polytechnic Institute, which he joined in Jan. 2008. He received a Ph.D. in Materials Science from Oxford University in 1983. He then spent ten years at AT&T Laboratories in the Physics Research Division. He next joined the faculty of the MSE Department at the University of Virginia, where he was the Charles Henderson Professor of Engineering, Director of the NSF-MRSEC Center on “Nanoscopic Materials Design”, and Director of the University’s Institute for Nanoscale and Quantum Engineering, Science and Technology. He has published about 250 journal and conference papers, and given almost 300 invited talks and seminars at (inter)national conferences, universities and government and industrial laboratories. His current research at RPI focuses upon new techniques for nanoscale assembly, fabrication and characterization using focused ion and electron beams for electronic, electrochemical, energy and structural materials. He is a member of multiple editorial and advisory boards. He is a Fellow of the American Physical Society and of the Materials Research Society. He has served as President of the Materials Research Society, and is a past chair of the University Materials Council.